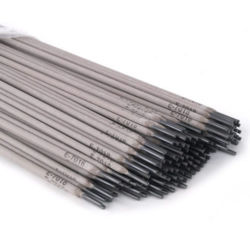 We are a leading Manufacturer, Importer & Supplier of Steel Welding Rod such as Stainless Steel Welding Rod and Welding Rod / Filler Rod from India. We are Offering all type of Welding Rod like MS welding Rod, SS & CI welding rod, filler wire, filler rod, all type of industrial welding rod. These are available as per the clients specifications. 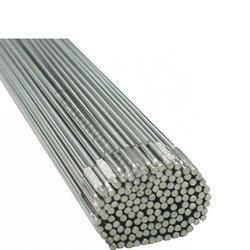 We are established and a renowned name in the trading, supplying, importing and exporting Stainless Steel Welding Rods. The offered range is manufactured using advance technology and superior grade material, at our vendors end.